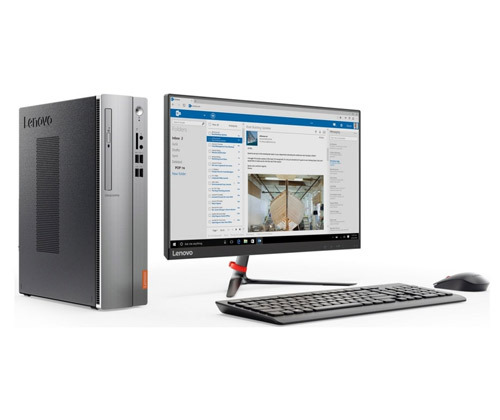 Home Tags Posts tagged with "all in one pc"
With a mega £200 off, the Lenovo IdeaCentre 910 All-in-One Gaming PC is the biggest bargain deal on our list of the top 3 Valentine’s Day gifts for him. 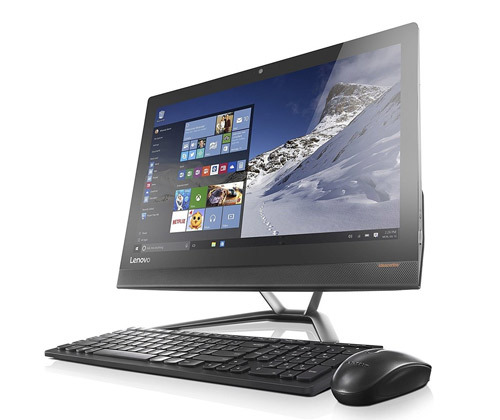 Powered by a 6th Generation Intel Core i5 quad core processor with 8GB RAM, this solid device is ready to upgrade your man’s productivity and gaming experience! 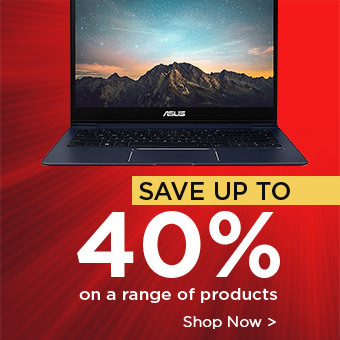 Its cutting-edge design makes it a refined Valentine’s Day gift; combining a premium 27’’ Full HD display, a unique convertible dual hinge and chic metallic finish, there’s no chance it’ll disappoint your man! The screen angle is adjustable from -5 to 90 degrees, meaning the most comfortable viewing angles for movies and games can be easily obtained. 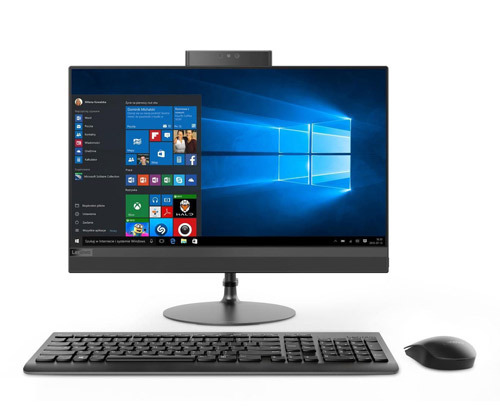 Last but not least, the AIO PC features powerful Harmon/Kardon speakers and subwoofer with Dolby Home Theatre that delivers cinema-like sound quality. It will certainly bring him the most immersive home entertainment experience ever! £90 off a stunning smartphone? If your man needs a new phone, this is the perfect gift for him. With the help of a high-performance Qualcomm Snapdragon 435 processor, the LG Q6 perfectly combines portability with powerful software. It stands out from the crowd thanks to its 5.5″ IPS Full HD+ FullVision display and 100-degree wide angle front camera, which will hands down raise his selfie game! 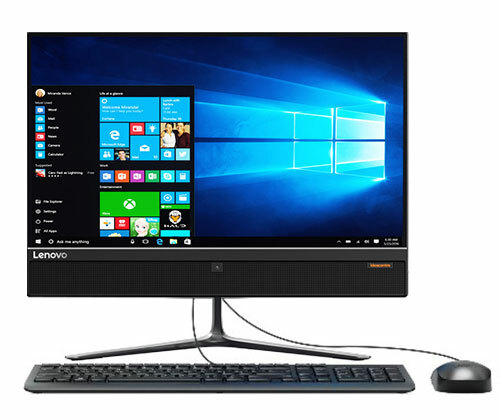 If he likes watching movies and playing games on his phone, the 2160 x 1080 screen resolution will provide him an engaging user experience. 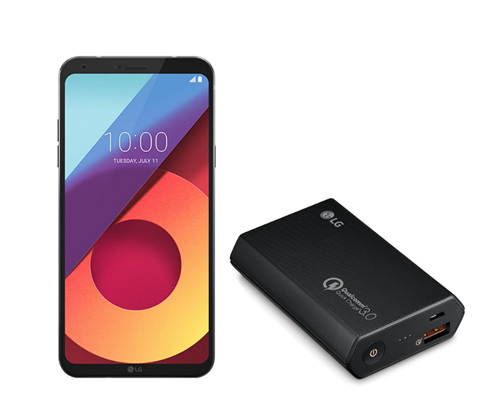 What makes this smartphone deal even better is the free original LG power bank that comes with the phone. Getting your man this bundle can definitely show how thoughtful you are! Is your man a gaming maniac? If yes, this Valentine’s Day gift is tailor-made for him. 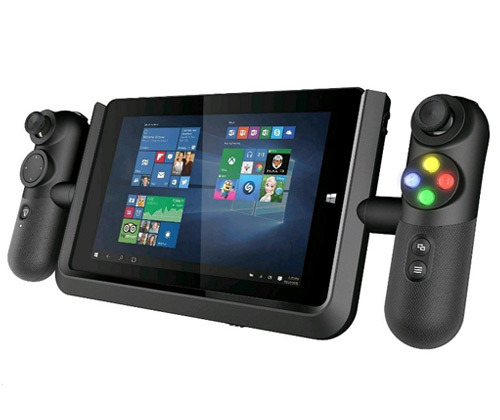 Last but definitely not least, this brilliant Linx KAZAM Vision Gaming Tablet is perfect for him to play his favourite blockbuster games: he simply has to stream the games from his Xbox to the tablet and he can play them remotely even when the telly is busy! The latest Intel Atom Turbo Processor ensures smooth, un-lagged performance so he can play with his Xbox freely from anywhere in his home. He doesn’t own an Xbox? 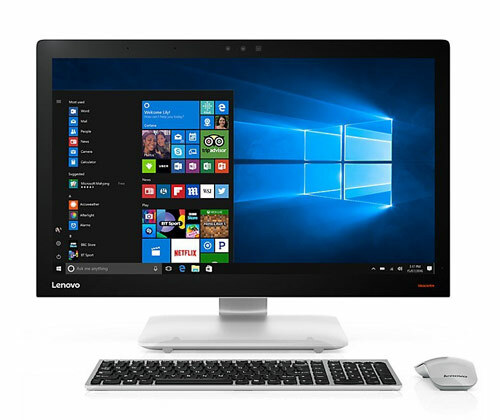 Panic not – with the Stream streaming feature, the Linx KAZAM Vision allows high-quality stream-gaming from a PC. 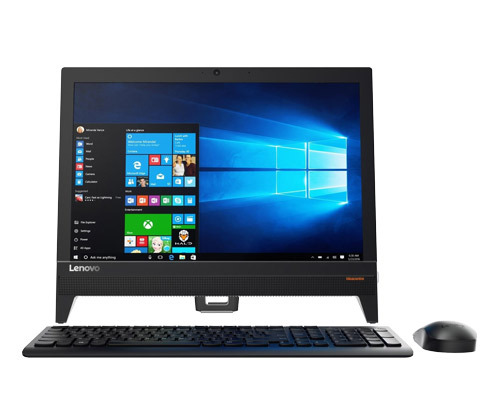 This powerful tablet can even help him maintain his work-play balance: detach from the controller dock and it’ll turn from a gaming console into a practical Windows 10 tablet! The above top 3 Valentine’s Day gifts for him are guaranteed to wow any man on the 14th February. Honestly there’s no better time to present him with these amazing gadgets to show your love! For even more gift ideas, check here.